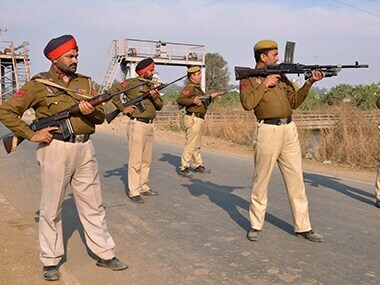 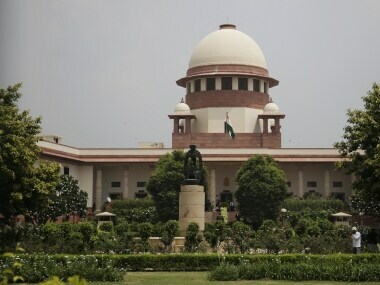 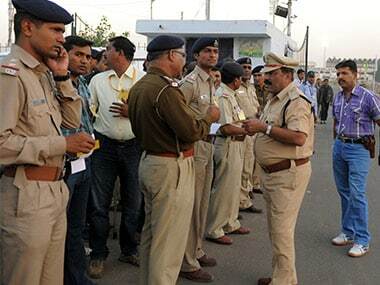 The conviction rate for cases under UAPA–cases convicted per cases in which trials were completed–in 2016 was 33 percent, as against 82 percent for all SLL cases, while the pendency percentage – cases pending trial per total cases for trial – stood at 97.8 percent in 2016, as against 82 percent for SLL cases. 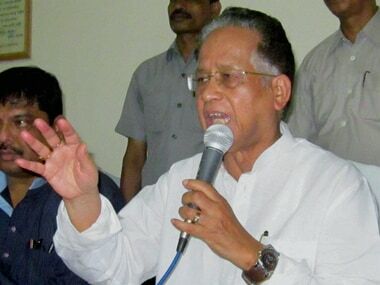 BJP MLA Pijush Hazarika on Tuesday filed a police complaint against former Assam chief minister Tarun Gogoi for reportedly accusing Assam Finance Minister Himanta Biswa Sarma of being involved in a number of financial and criminal cases when he was a minister in his cabinet. 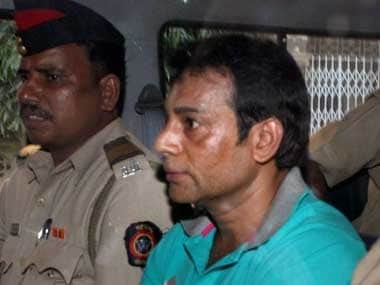 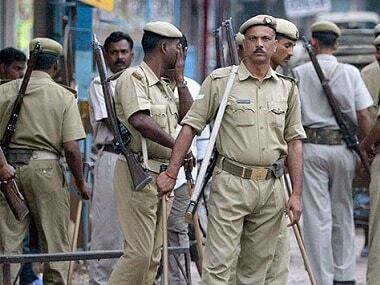 Gangster Abu Salem, convicted last month in the Mumbai serial blasts case, on Monday moved a Mumbai court seeking parole or temporary bail for marriage. 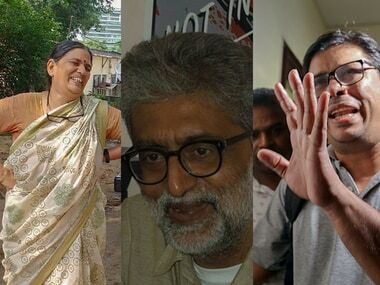 The Maharashtra government on Monday justified its decision to grant remission of eight months to actor Sanjay Dutt stating that it was done as per rules. 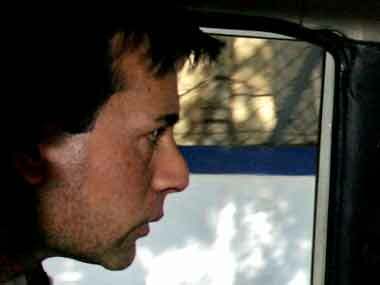 The lawyer Abu Salem argued before the special TADA court here that his client was not a part of the conspiracy which led to the 1993 Mumbai serial blasts. 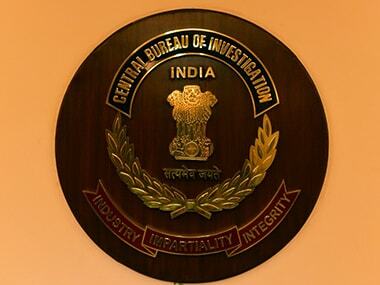 The CBI on Friday demanded death penalty for two more convicts, Tahir Merchant and Karimullah Khan, in the 1993 Mumbai serial blasts case.